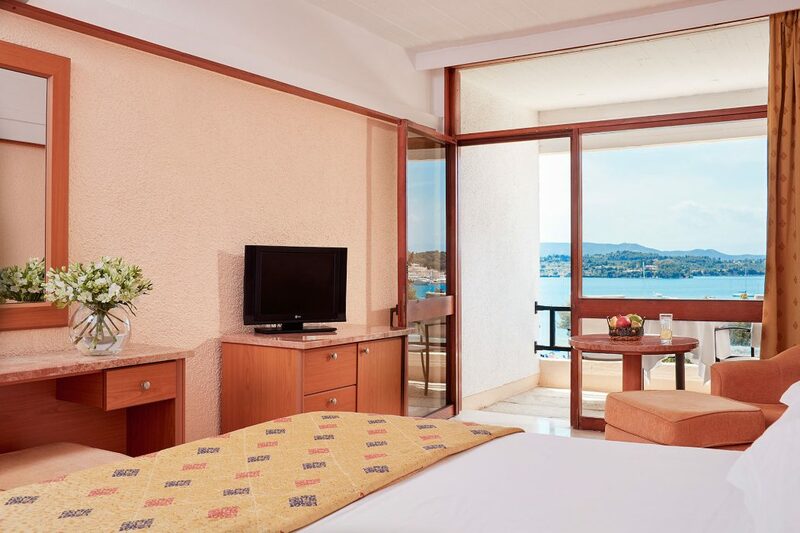 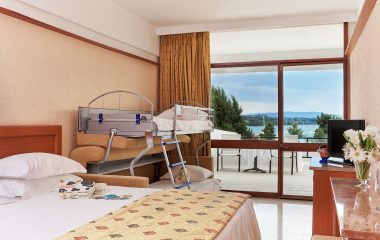 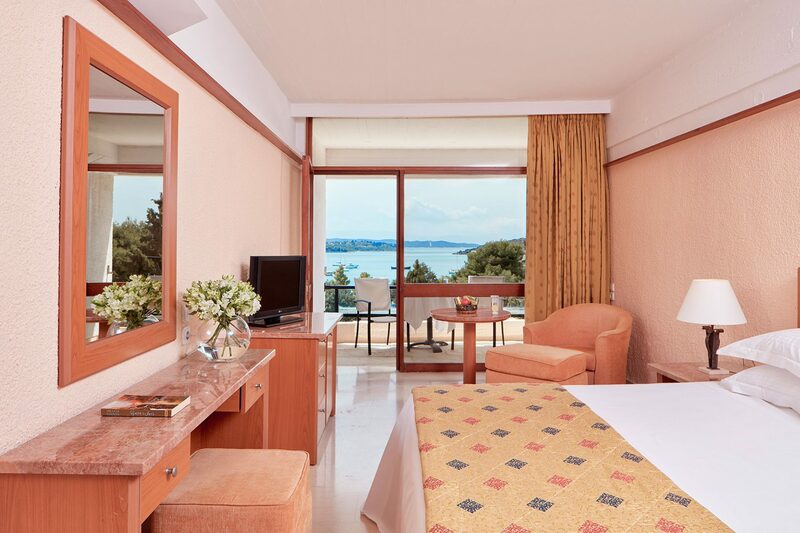 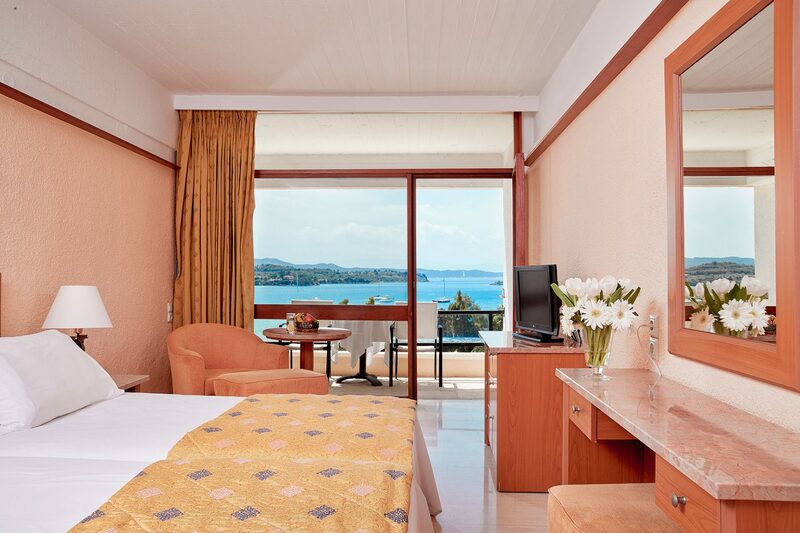 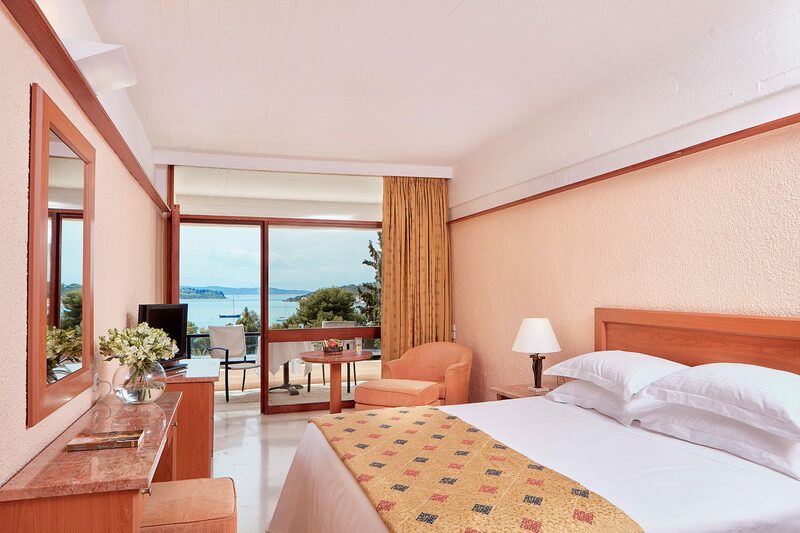 Enjoy moments of relaxation with a unique view of the picturesque bay of Porto Heli. 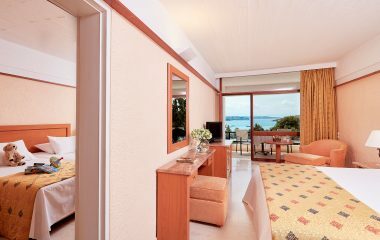 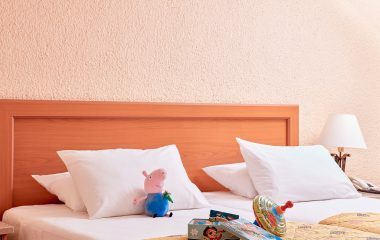 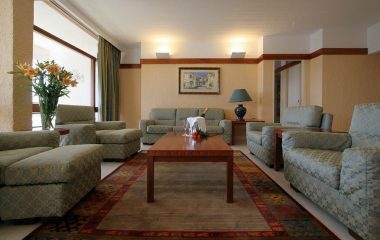 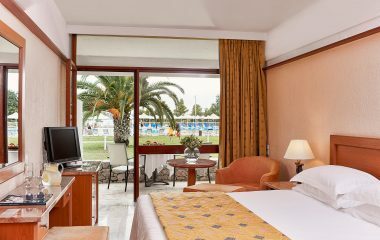 Our Standard Double rooms with sea view are sized 24 sq.m. 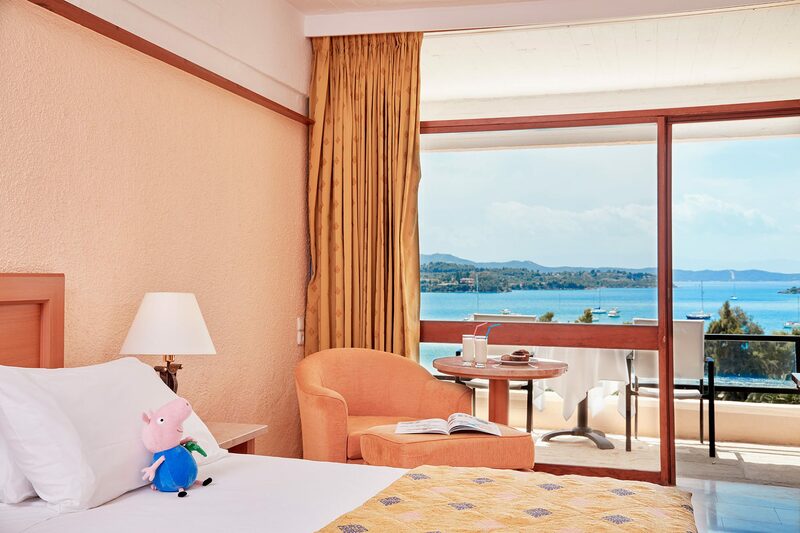 and feature a double bed or adjacent twin beds, a spacious marble bathroom, air conditioning, a fridge, a TV, telephone hairdryer & a private balcony.